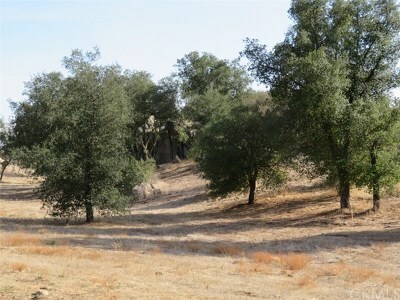 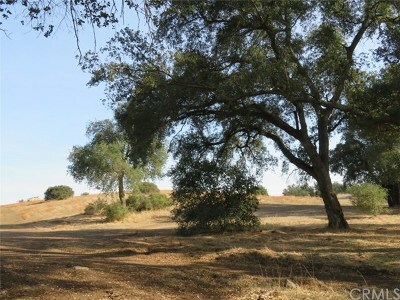 Don't miss this (3) 20 Acre Contiguous Parcels Totaling 60 Beautiful Acres. 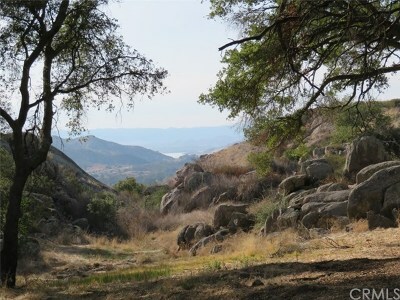 Located minutes from the award-winning Temecula Valley Wine Country. 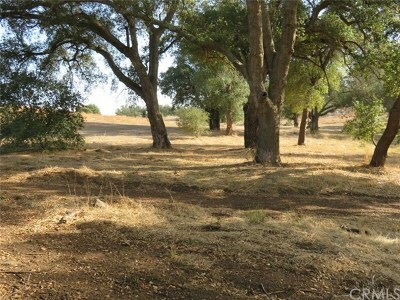 Land has potential to be split into 5 acre parcels. Buyer to verify with engineer and Riverside County. 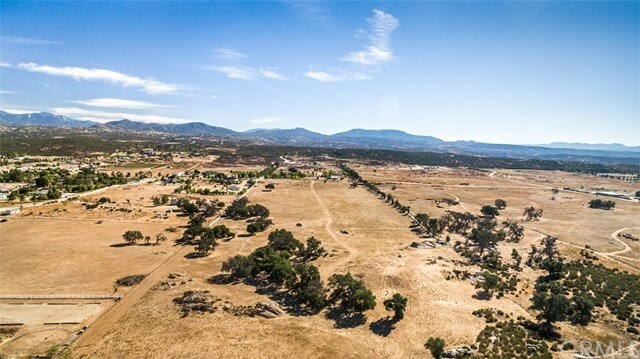 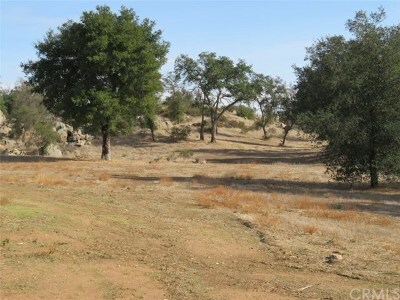 Well for irrigation, majestic oak trees, natural rock formation, groomed trails, vinyl fencing and a peek-a-boo view of Lake Skinner.